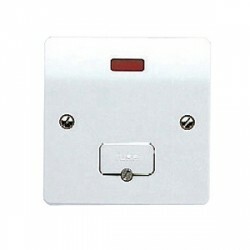 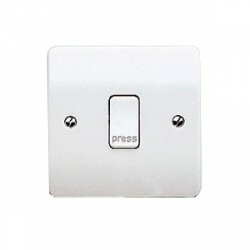 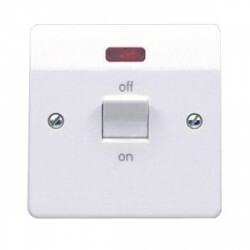 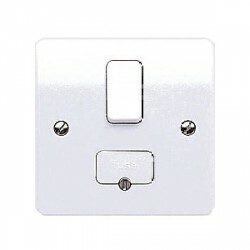 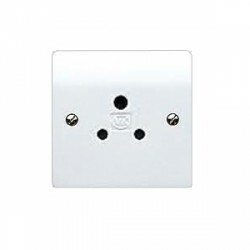 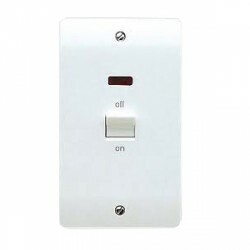 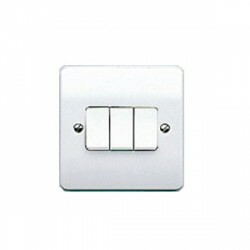 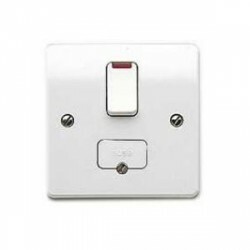 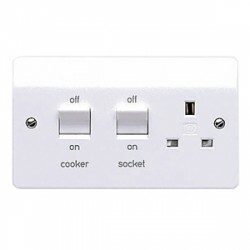 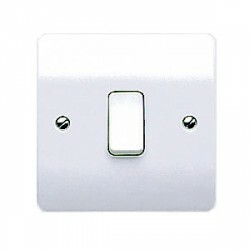 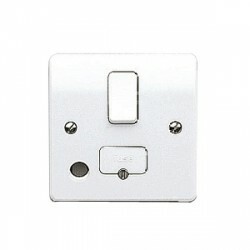 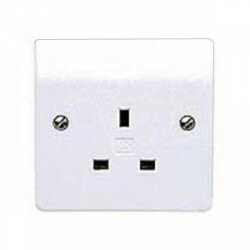 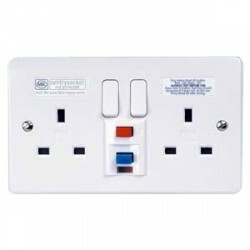 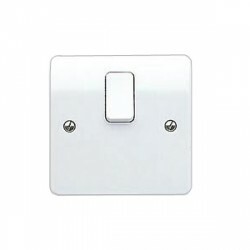 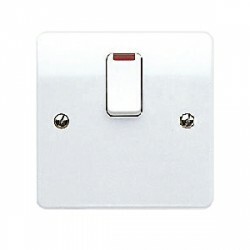 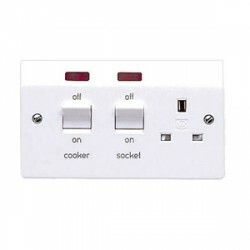 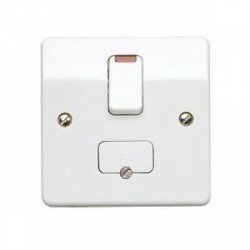 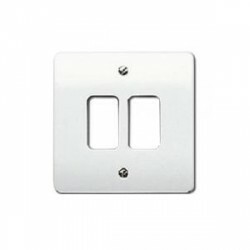 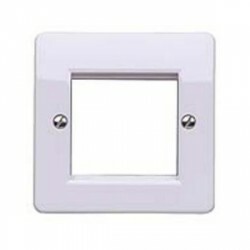 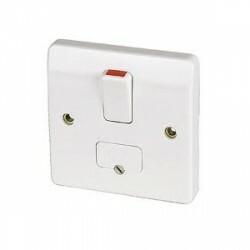 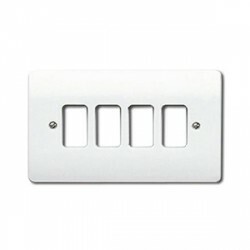 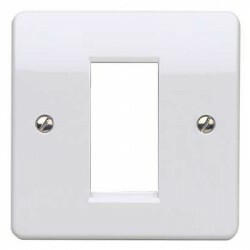 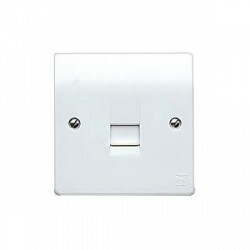 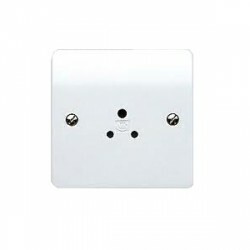 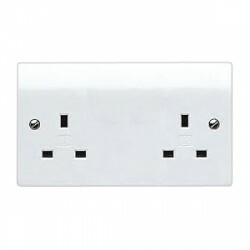 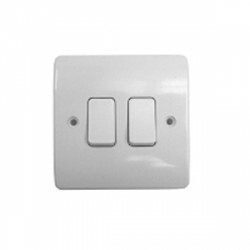 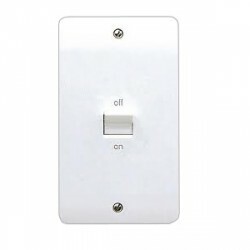 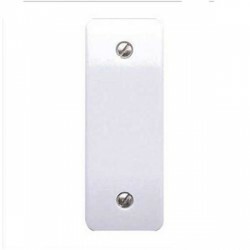 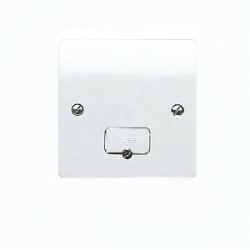 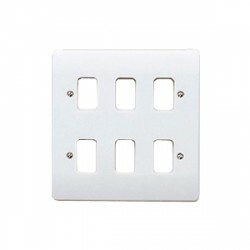 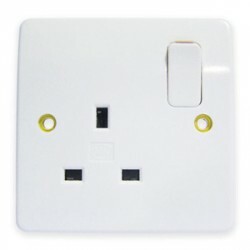 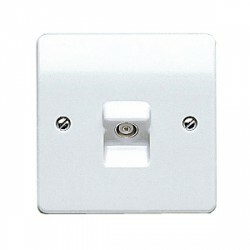 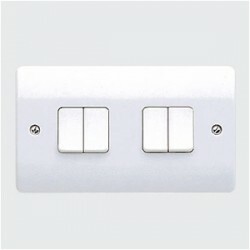 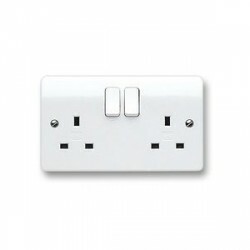 MK Electric Logic Plus™ White 10A 1 Gang Architrave Switch at UK Electrical Supplies. 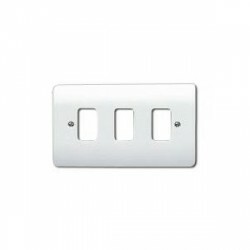 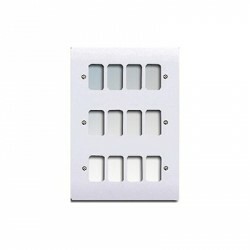 The MK Electric White 10A 1 Gang Architrave Switch (K4841WHI) is a slim wiring accessory that’s ideal for applications where space is an issue. 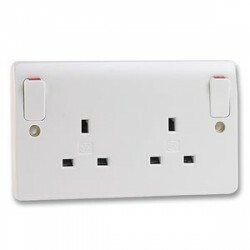 Like the rest of the Logic Plus™ range, it features an attractive contoured design and high grade thermoset construction with inherent antimicrobial properties and a high gloss scratch resistant surface. 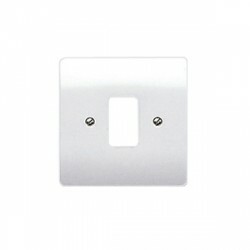 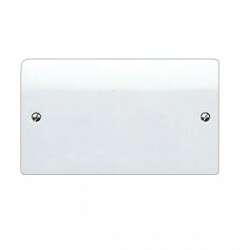 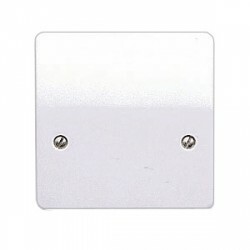 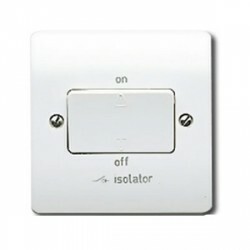 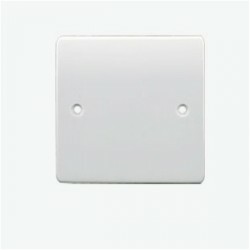 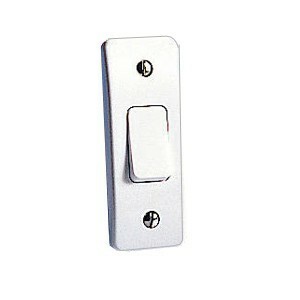 This architrave light switch can be wired for either one way or two way applications, giving you added flexibility. 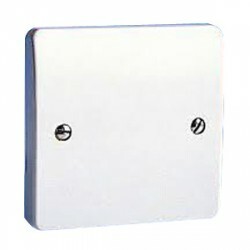 It also offers the assurance of a 10 year guarantee.